Why is this exhibition in Madrid so interesting? The answer is quite simple: it is made up of 50 carefully selected items which show the reality of how telecommunications have advanced throughout history since their inception, ranging from telegraphs to state-of-the-art mobile phones, the so-called smartphones, which are so dominant in today’s day and age. 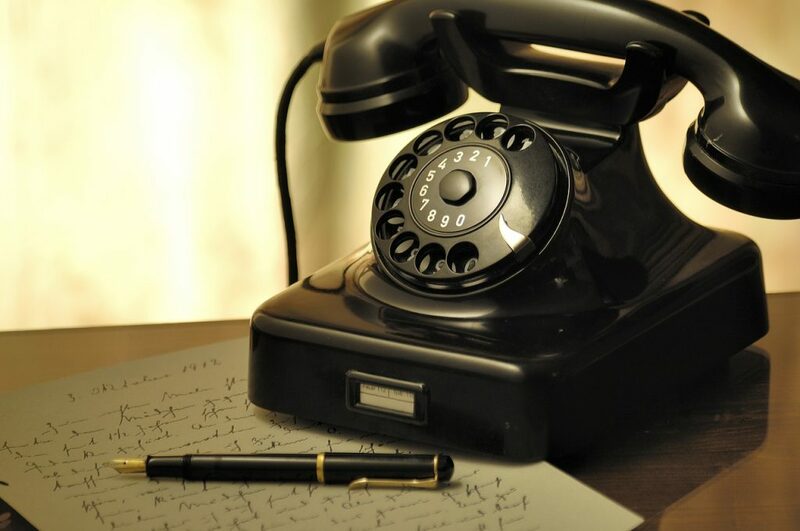 Nowadays, it seems that telecommunications are taken for granted, as if they have always been there, always so instantaneous, globalised and permanent. However, everything has a beginning and this display shows the rudimentary techniques used in the early years to send messages. With this exhibition, distributed over seven chronologically differentiated sections, you can discover how every small discovery was a step forward in the path of communicating in a simpler way. The objective was clear: sending the message to the other receiver without interference and with nobody listening in. In this exhibition you will be able to see a wide range of telecommunication devices and methods: electrical telegraph, Morse code, telephone, wireless telegraphy, radio broadcasting, telephone exchanges, microwave transmission, transistors, computers, satellite antennas and even the latest advances such as fibre optic and Web 2.0. This permanent exhibition is located on Calle Fuencarral, 3, in the historical building of the Telefónica Foundation, just a 5-minute walk from our hotel. Opening hours are Tuesday to Sunday from 10.00 a.m. to 10.00 p.m.